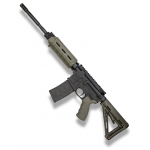 Where the Defender rifle excels among traditional AR-15 designs, the MOE version modernizes the rifle with the sleek look and colors that only Magpul can provide. 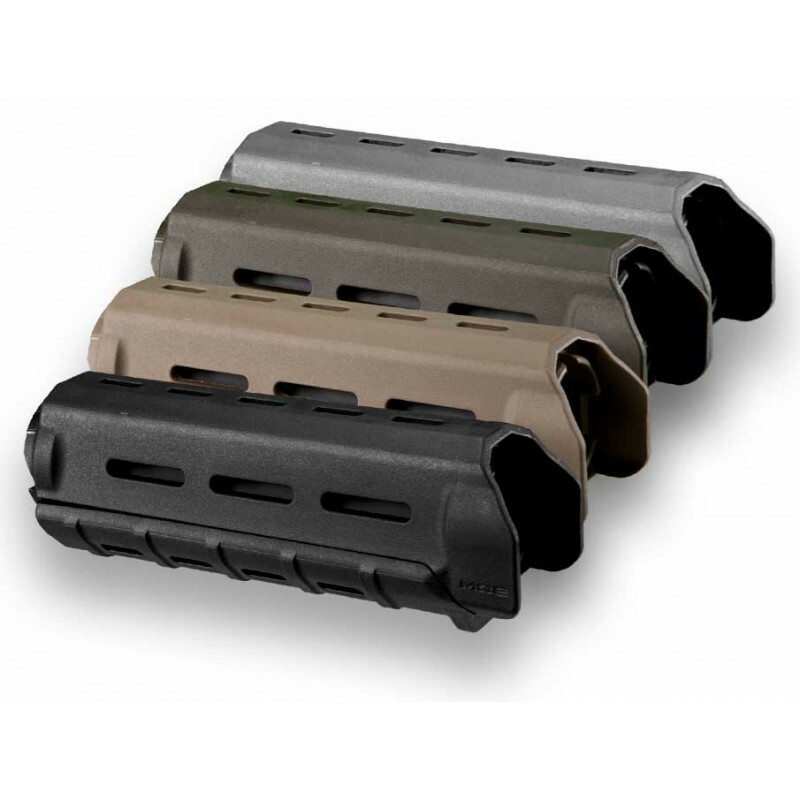 The MOE hand guard provides superior heat shielding while the lightweight MOE collapsible stock improved efficiency and functionality. Lower - The Praestolor Billet Lower is made of 7075 T6 aluminum with type III hard coat anodization. 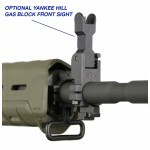 All dimensions are designed to accept all Milspec internals, stocks, grips, magazines and most accessories. 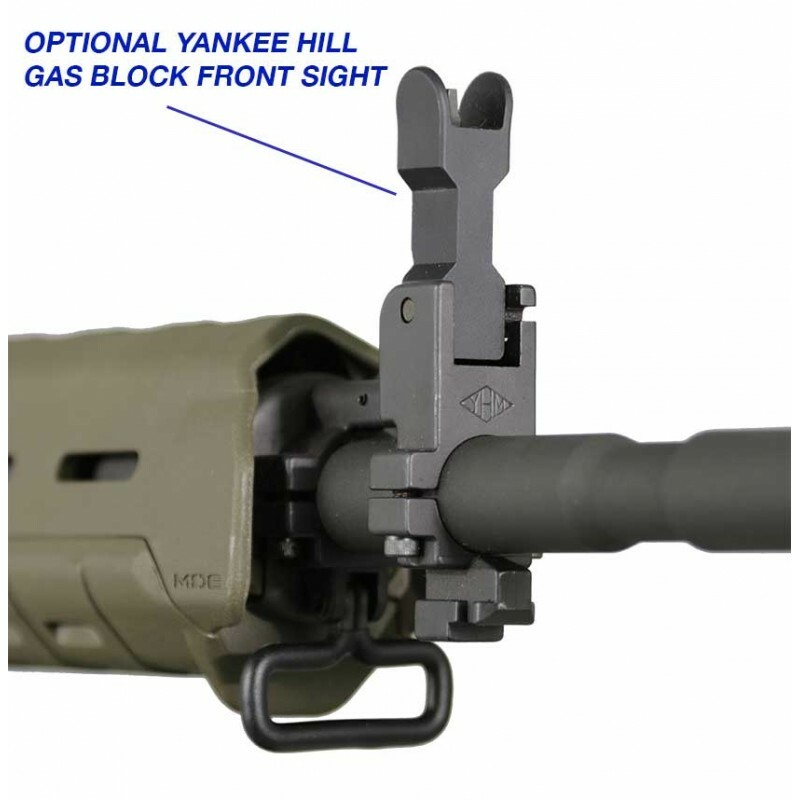 We designed our lower with an ample magazine well to allow for smooth magazine changes in high stress situations and the integrated trigger guard is broad with rounded edges for comfort whether you are on patrol, competing or in an all day training class. 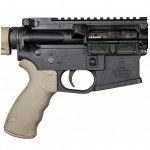 Magpul MOE Stock. 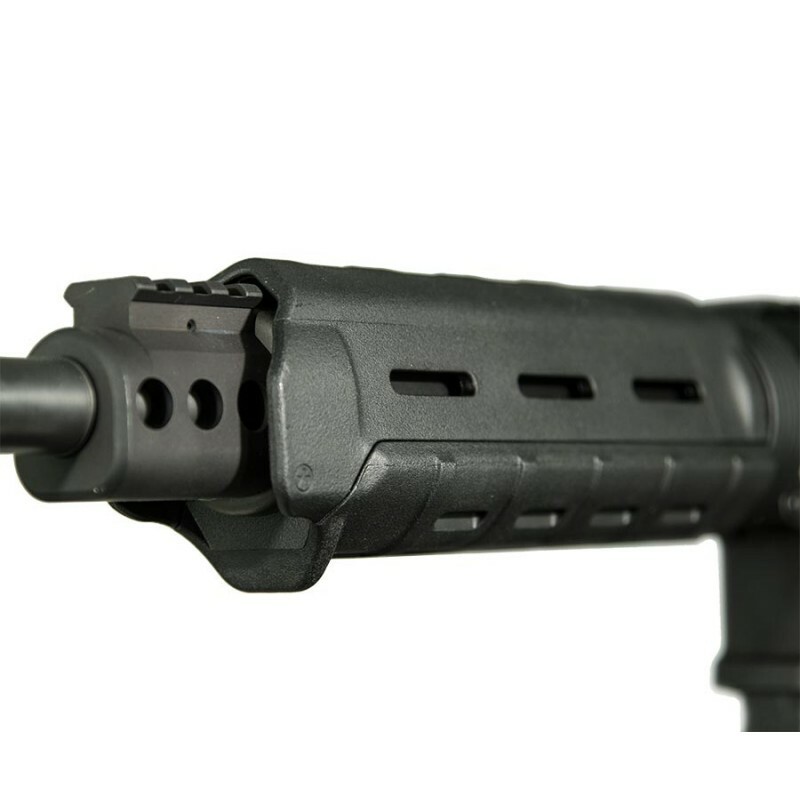 Ambidextrous Ergonomic Handgrip by Falcon Industries. 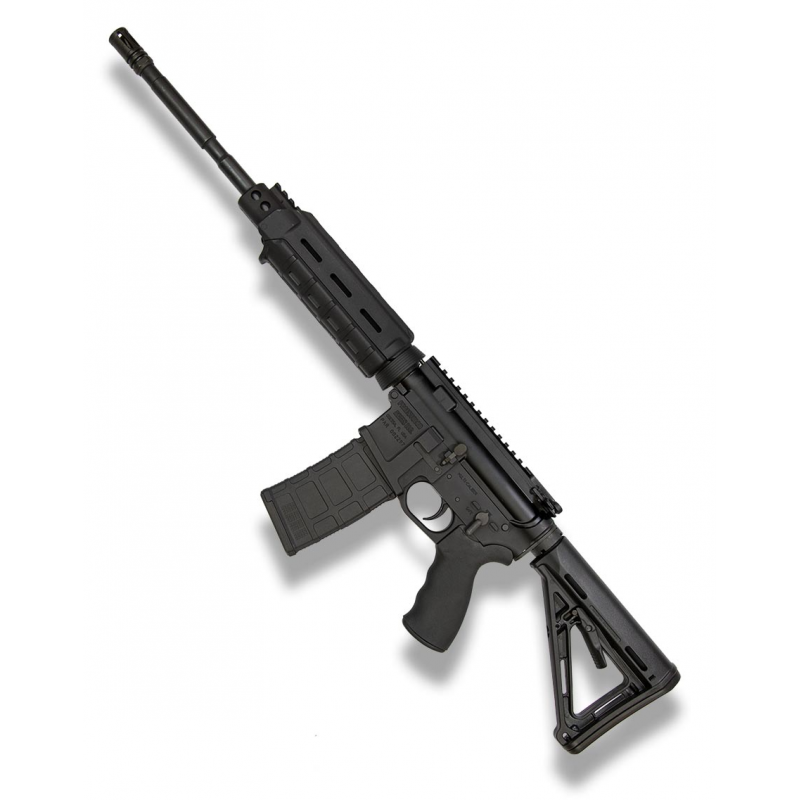 MOE Defender Upper - All Praestolor uppers are 7075 T6 billet aluminum with type III hard coat. 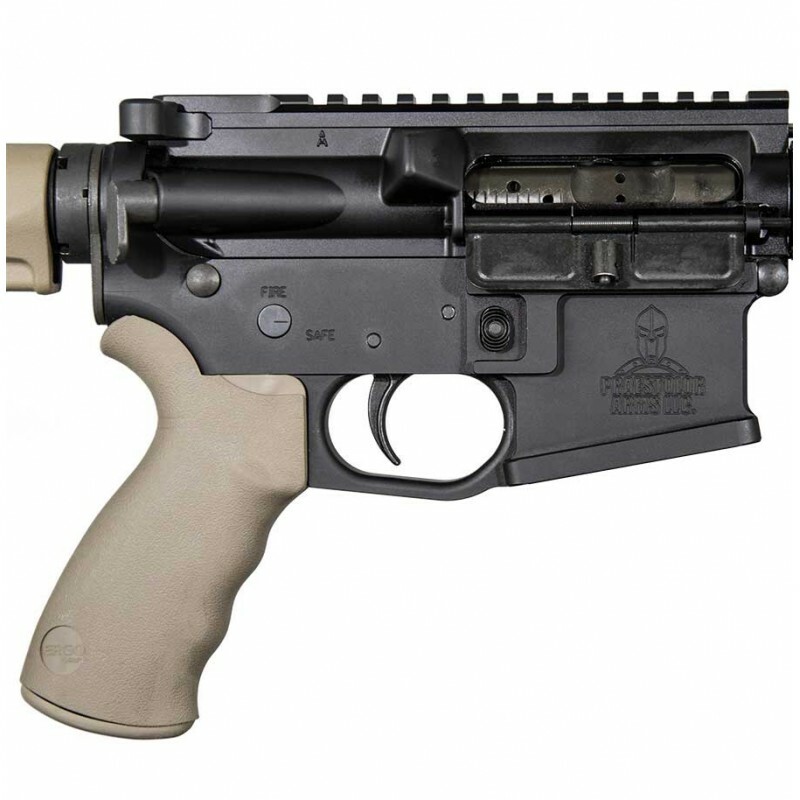 Our base upper has several upgrades to include a 1/7” twist barrel made of 4140 chrome moly steel with a phosphated outer diameter and a nanoceramic coated internal diameter. 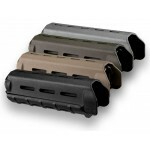 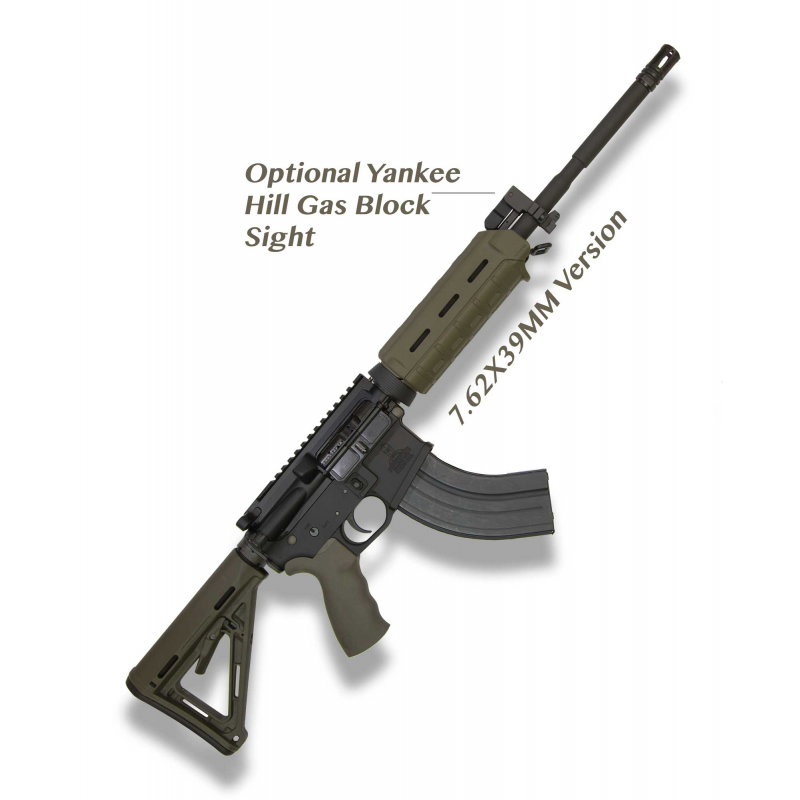 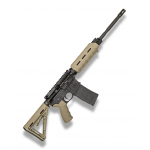 ​Magpul Components are available in any combination of Black, Tan and Olive.